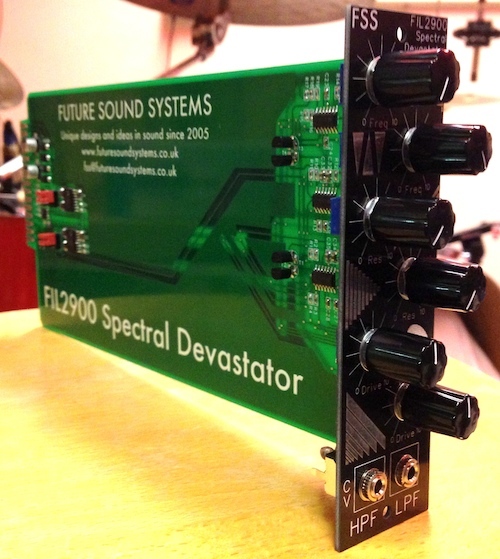 The FIL1f is a Frac-rack build of the FIL1 Convulsion Generator Eurorack module, available in both 3.5mm mono jack and banana jack formats. A full specification of the FIL1 one can be found here. 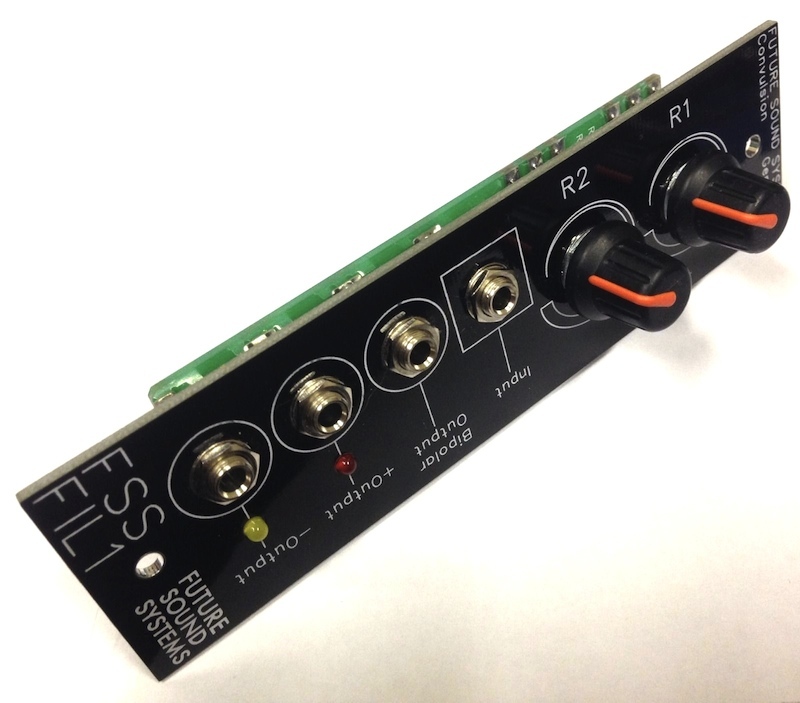 The FIL1f adds a low-current +/-12V "Eurorack" supply, which can be used to power a handful of modules. Module depth: 40mm including 2mm fibreglass front panel and MTA156 cable. The FPOW1 is a Frac-Rack and MOTM standard MTA156 power cable, featuring +12V, 2x 0V and -12V pins. 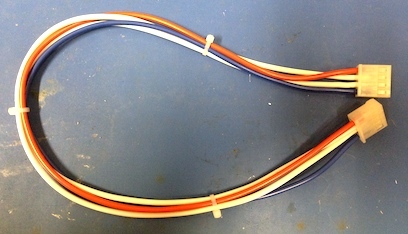 Each cable runs to a length of 12" (30cm) and is h	and assembled and tested by Finlay Shakespeare at FSS HQ, Bristol.